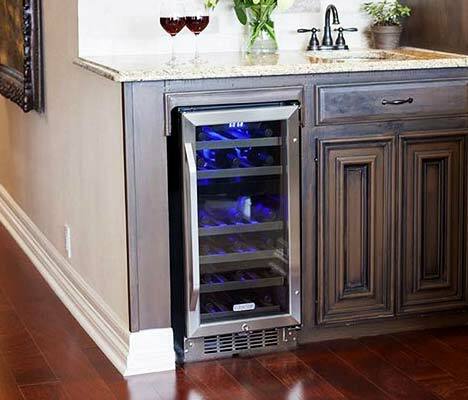 If you are interested in growing your prized wine collection by means of incorporating a wine cooler into your storage system, you’ve probably considered the security features of these units. 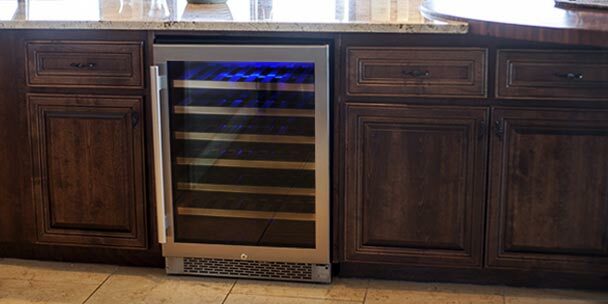 Even if you have a couple of little kids running around, you shouldn’t discount the addition of a brand new wine cooler for fear that they will have easy access to your bottles. 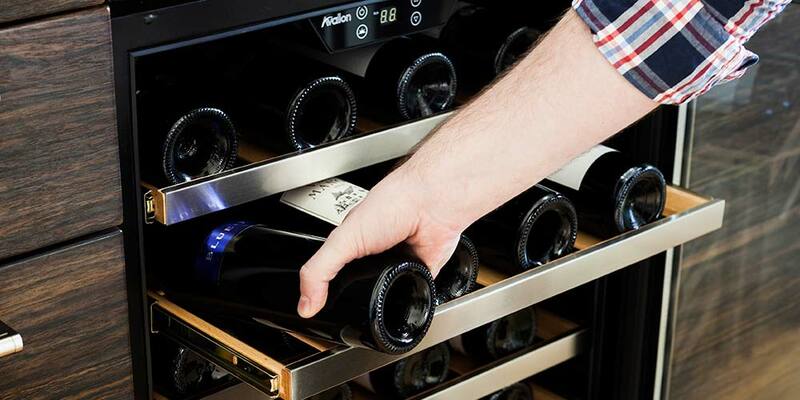 With the help of special security features on modern wine coolers as well as a little planning on your end, you can have complete and total control of who has access to your wine collection. Nowadays, technology has advanced so fast that wine consumers today shouldn’t have to worry about curious kids or prying party goers breaking into their stash. Wine coolers have made huge leaps into becoming a common appliance in many homes around the world, and we are here to provide an in-depth look into the security features of these coolers, and how these tools can prevent your own children from foiling any special occasions. 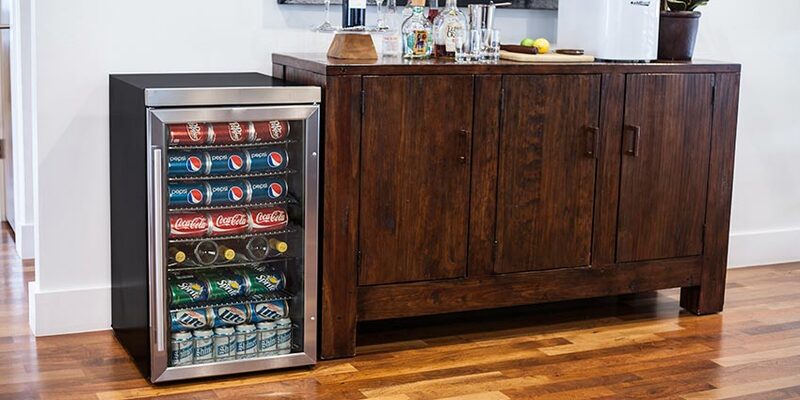 Many wine cooler units today will feature some kind of security lock, but unlike the coolers themselves, the sophistication of this amenity is sometimes limited. Equipped on an array of wine refrigerators on the market is a simple key-hole lock. This facet might be rudimentary, but for the average customer, a lock and key is more than adequate in keeping their products safe. According to Devin Smith, a 29-year-old restaurateur and former General Manager of the Wine Loft in Kalamazoo, MI, the reason why a lock and key is desirable in protecting merchandise is because most people want to display their wine in a clean and modern fashion that doesn’t lessen its appearance. With a basic lock and key, the consumer can easily lock the doors to their refrigerator and keep others out. With a variety of models, whether it be a 12, 21, 32, or 52 bottle unit, single or French door, a lock is integrated into the design and typically placed in the bottom-center of the door, giving it a sleek, elegant look. A set of keys comes with the appliance, and these keys can be easily duplicated at any locksmith location, so no need to worry if a key goes missing (unless it was stolen). Keep in mind that only certain wine coolers will come with a factory-installed safety lock, so be sure to select a model that meets all of your requirements before purchasing. 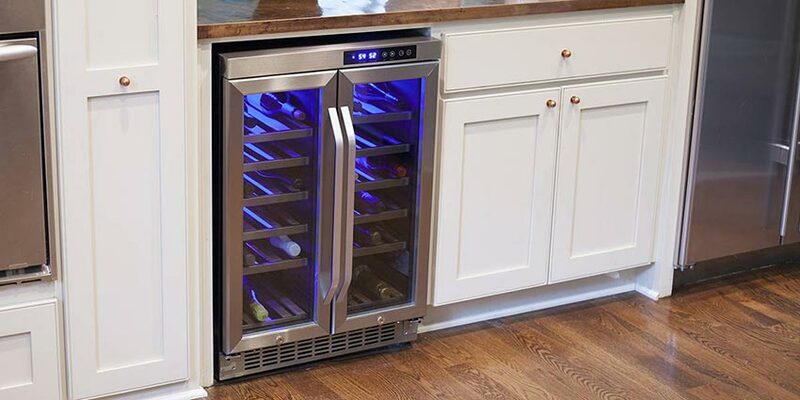 Wine Cooler Direct has an extremely helpful 24/7 customer service line with representatives who are knowledgeable about these products and willing to help you choose the best wine fridge for your needs. This accessory works exactly like you would expect it to. A small lock is fitted over the nozzle of the bottle and owners use a small key to open and close it at their discretion. The keys themselves are basic, but it does give another level of security in case the cooler’s locking system is faulty. These locks can be secured or opened by a set combination created by the owner. Customers can purchase a 3 or 4-dial combination lock, and this item is also positioned over the lip of the bottle, preventing access to others. Instructions for setting combinations are included with the product. Even with multiple levels of security, the one thing that can always deter the most persistent of children or guests from breaking into your stockpile is location, location, location. If you have the space for it, dedicating an entire room of your house into a wine “cellar” can be an efficient way to keep your wine safe from unwelcome intruders. By keeping an additional lockable door between the wine and the kids or guests, you can help keep your wine safe for your enjoyment. Keeping an entire room as a dedicated wine storage space can also increase the number of bottles you can store at a time, as it is easy to add floor-to-ceiling wine racks or even additional wine coolers, if you have the budget for it. Wine Cooler Direct offers a variety of built-ins and freestanding wine cooler units with wide ranges of bottle capacity and special features, so deciding on where to setup your wine refrigerator can make a big difference in boosting security measures. No matter what wine cooler you choose, you can be sure that your wine is safe and the control remains solely with you.